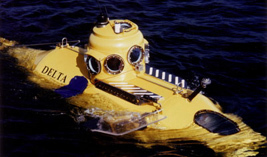 We have over 40 years experience building and operating submersibles. Delta is easlily transported anywhere in the world - by truck, airplane or ship. 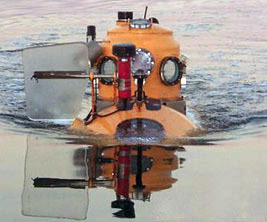 Delta is underwater within seconds of launching and back on the support vessel within minutes of surfacing. 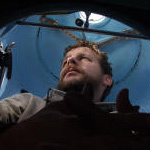 other manned submersibles. For more information please contact us.